Everyone knows that buying a brand new car is a huge expense, and that buying a used car can lead to some amazing bargains. No matter what sort of vehicle you’re looking for, be it a cheap runaround for those essential chores or something more luxurious, the second-hand market is rife with opportunities to make your money go a lot further. If you’re on the lookout for a new set of wheels, and are considering buying second-hand, then you’re probably looking for the best places to buy from. Here are some simple tips that could end up saving you a substantial amount of your budget, and make it far more likely that you find exactly what you’re looking for. Brand new cars may be outside of your budget, but cars that are even one year old can be much cheaper than you think. With savings of up to 27% after just the first 12 months, new cars depreciate in value very quickly, which is why the smart car buyer will always look at those first. 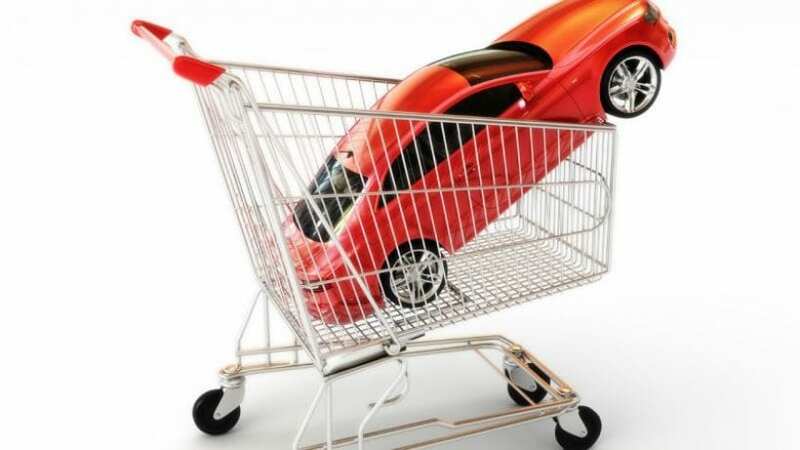 Every year that a car is on the road reduces the cost of it, so the older the car you buy, the more likely you’ll be to find some real bargains. Some car brands do hold their value better than others, so if you’re looking for a year old car that has drastically reduced in price, avoid Mercedes models and luxury cars models like Porsche or Aston Martin. Car auctions remain the number one place to buy a cheap car. This is even truer in the age of the internet, and with no limitation on the number of cars that they have available, online car auctions should always be high on your list of places to check if you’re in the market for a car bargain. Take your time to assess exactly what you need from your vehicle, and stick to your budget no matter how tempting it might be to keep on bidding. Online car auctions from sites like Auto Auction Mall should always be your first port of call when you’re starting to think about buying a new car, and that’s especially true if you’re buying to a tight budget. If money is a real concern, then always take the time to check which model of car is best suited to you. Look at the running costs of each model, and compare the different prices across a number of model types. A good rule of thumb is to check the engine size first, as those cars with smaller engines are usually going to be cheaper to run on a regular basis. You need to look at your insurance costs for each model as well, because those ongoing payments could make the price of the bargain that you find spiral out of control once you’ve paid the initial price. If you’re on the lookout for a car that you can afford, always consider the initial price that you’ll pay as well as the ongoing costs. It’s no use finding a car that you can afford, only to find that you can’t afford to drive it. Use these three tips, and you’ll find it much easier to work out the best car for your needs and make it much more likely that you’ll find the car of your dreams.